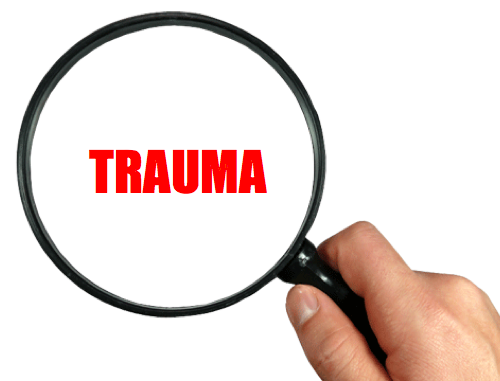 In this Episode, Jon, Jackie and Anastasia continue their conversation and examine some different treatments that are effective in healing from trauma. They also take a deeper look at what trauma does to the nervous system. This is the link to the video Jon mentioned in the episode.